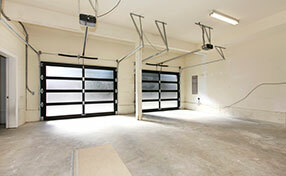 Say goodbye to those wearisome days of bending and lifting your heavy doors manually, and make your life easier. “Garage Door Repair Wheeling” offers one of the best services in the town for installing and repairing openers at affordable prices. If it is becoming difficult for you to get out of the car in the middle of harsh rainstorm just to open the garage door by yourself, then you should consider us for installing the best opener for your needs. 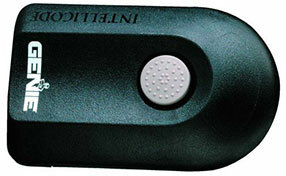 The opener works automatically and you will be able to tell the difference right away. Just think of it - you won't have to get out of your car, open the door, and only then park your car (and close the door once again) – all you have to do, is press a button. * Belt Drive Opener: This type makes minimum noise because unlike other openers, there is no friction between metals. This is also the most expensive types, and is highly recommended for residential doors for its qualities. 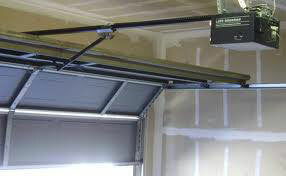 * Screw Drive Opener: This type has lesser moving parts and utilizes a steel rod to elevate and lower the door. If probably lubricated, it will make less noise. * Chain Drive Opener: It uses chains which are linked to metal trolley to open and shut the door. This is the most common type used today for its price and durability. Garage door openers not only provide you the freedom to raise the door with the touch of a button, but they are also safe and secure to use. If you have children coming in and out of the house all the time while using bikes or skateboards, then the safety must be your utmost concern. We also deal in opener repair services. A number of safety features are already present in the openers, but sometimes they tend to malfunction. When it comes to the opener's sensors – don't waste a second. Instead of risking the lives of your loved ones, it is better to avail professional garage door repair service provider and it fixed as soon as possible. Let us help to raise your living standards. 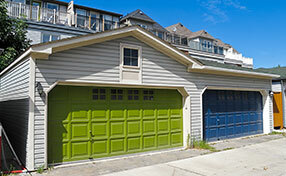 Have your opener installed or repaired today – all you need to do is give us at Garage Door Repair Wheeling a call!